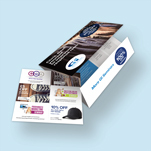 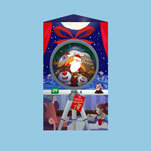 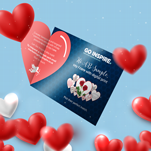 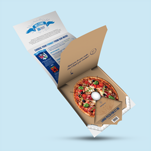 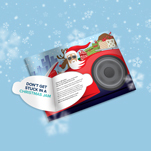 This one piece mailer provides 12pp and can also include perferated coupons. 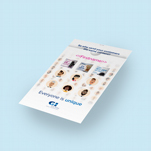 All elements can be personalised. 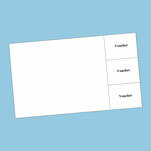 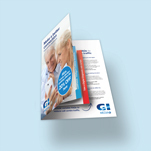 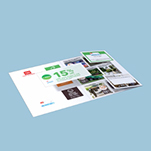 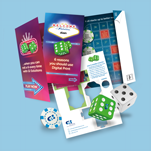 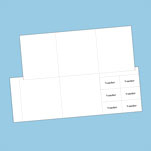 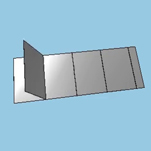 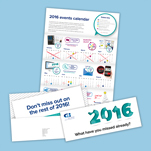 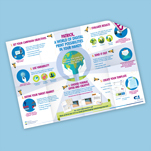 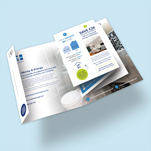 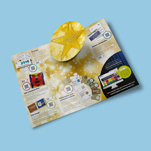 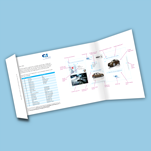 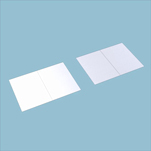 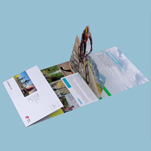 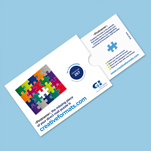 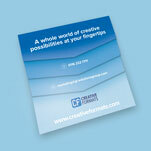 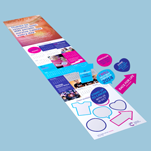 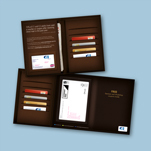 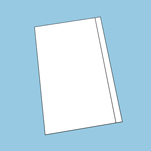 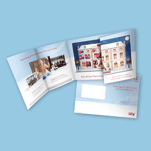 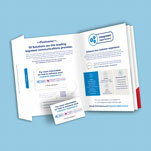 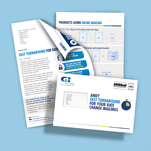 This OPM provides 12 pages of space to communicate your messages, in a format that will incur cheaper postage costs. 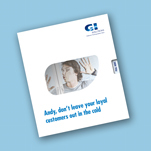 It can be personalised to reflect the preferences of the customer. 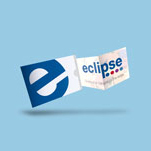 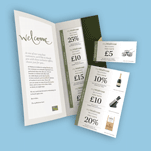 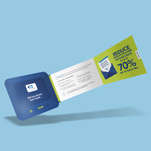 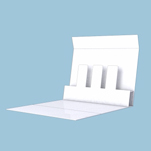 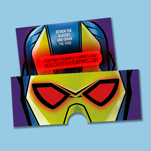 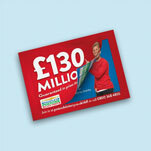 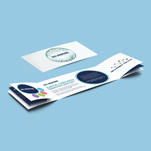 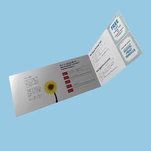 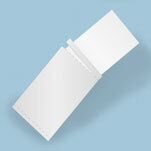 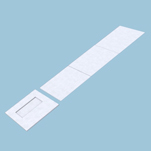 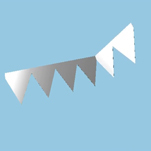 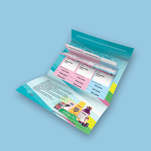 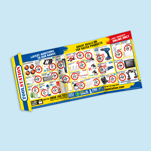 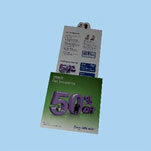 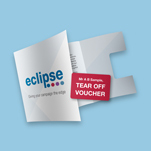 Perforated coupons can be included to drive people in store or online.